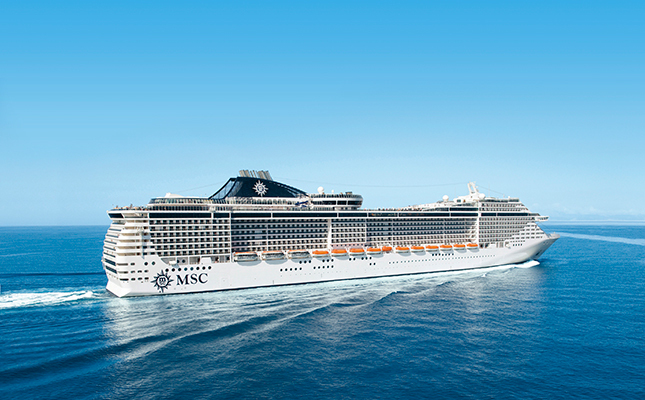 MSC Seaside is sailing the Caribbean from December 2017. 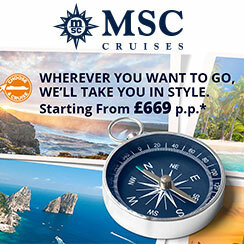 ***For further details, please refer to MSC Cruises' Booking Conditions. 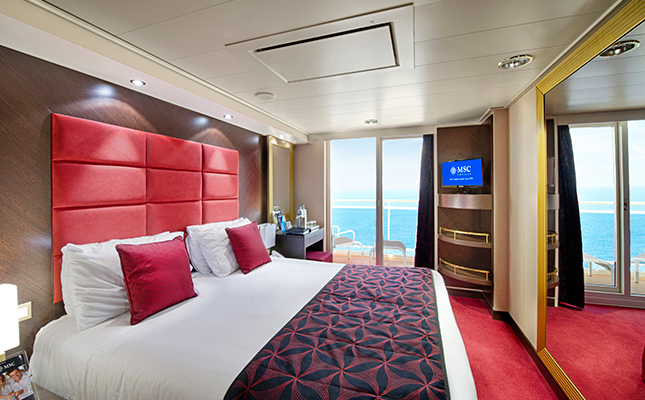 *********Guests with ‘Fantastica' balcony cabins or 'Fantastica' suites as well as guests on the "Wellness" experience Guests can enjoy the My Choice dining style on board the MSC Opera, MSC Sinfonia and MSC Armonia. 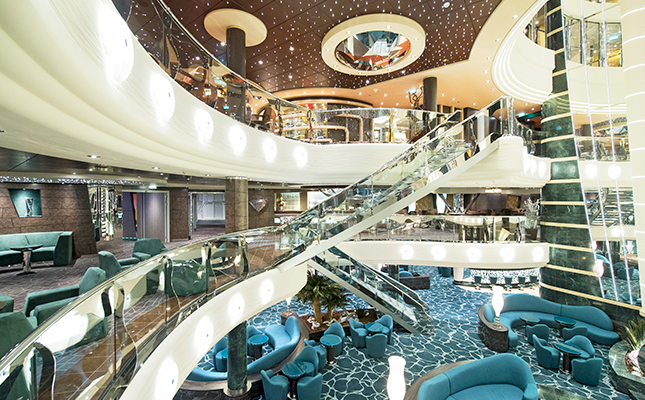 On the MSC Meraviglia, MSC Seaside and MSC Seaview Wellness experience Guests can enjoy also the My Choice dining style. 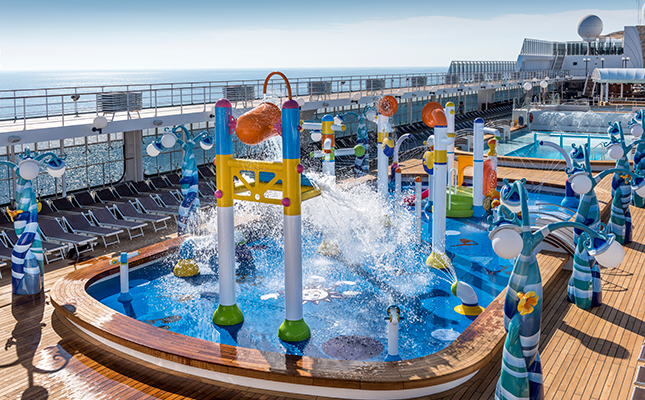 ***********Available on the MSC Meraviglia, MSC Seaside and MSC Seaview. 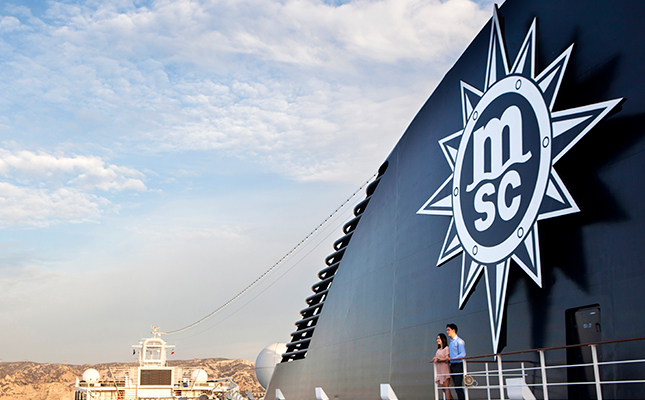 Featuring a mix of traditional charm and refined elegance coupled with a heritage stretching back to the 1970s, MSC Cruises is an award-winning Italian cruise line with a family-friendly philosophy. 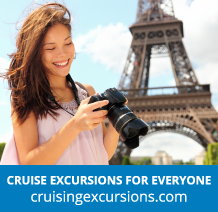 Visiting the Mediterranean, Northern Europe, Africa, the Caribbean and beyond! 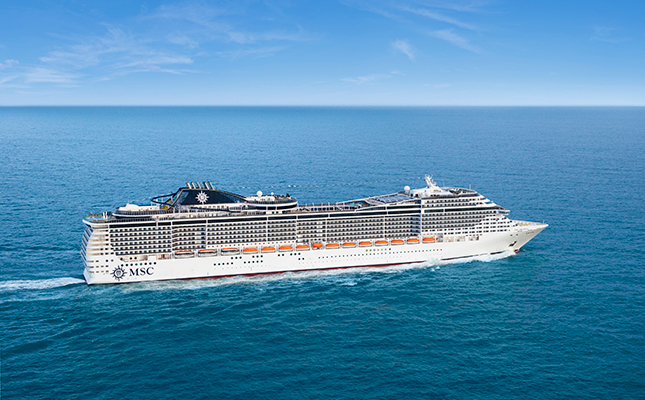 With 12 ships and the most modern fleet in the world*, award-winning MSC Cruises features the famous hospitability of a friendly Italian crew, together with authentic Italian cuisine. 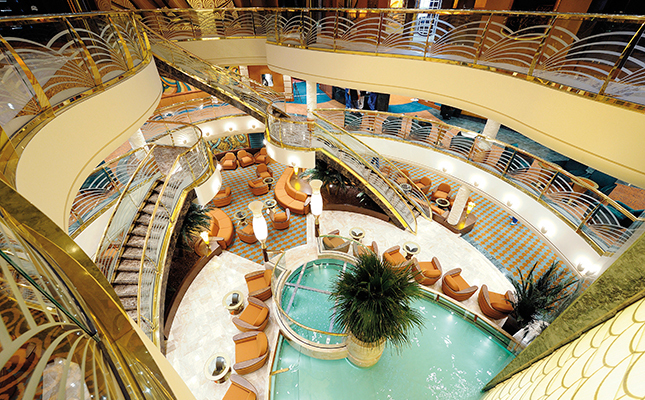 No-one does Mediterranean-style cruising better than MSC Cruises. 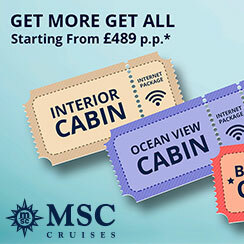 Offering fly cruises to the Mediterranean, the Canaries, Northern Europe, the Caribbean, Central America and South America, South Africa & the United Arab Emirates, with MSC Cruises, you can be sure of a full range of activities for guests of all ages – at very affordable prices. 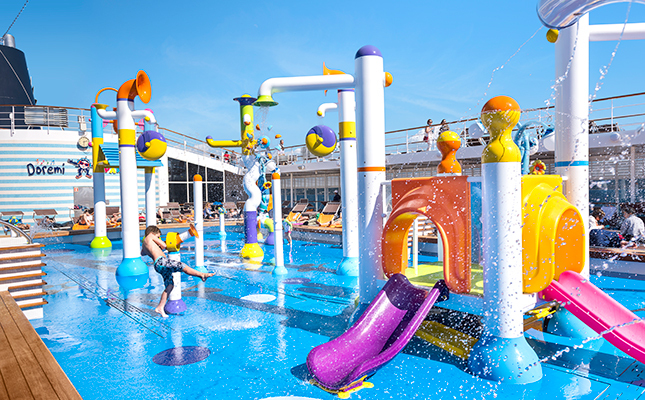 There are facilities for singles, couples and families – in fact, MSC Cruises are ideal for family cruises thanks to their ‘Kids Policy’ - free child places and great on-board facilities, including qualified entertainment staff on hand all day, every day to entertain children and teens aged 3 – 17, free of charge. 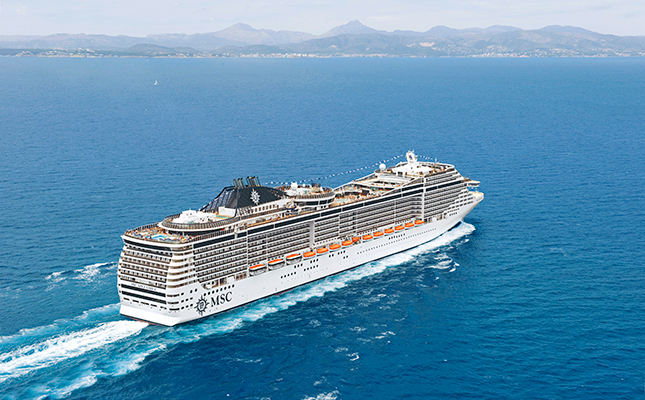 MSC Cruises are available with flight and cruise packages from Gatwick, Heathrow and Manchester. 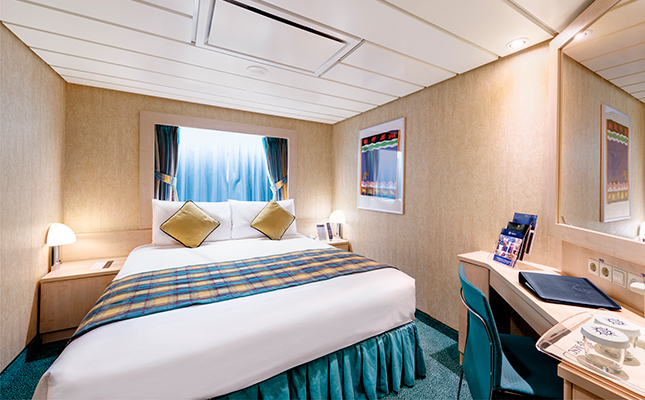 Whilst there is inevitably a strong emphasis on good Italian cuisine, with authentic regional specialities you can also enjoy international cuisine and exotic à la carte restaurants including Japanese, Tex-Mex, Chinese and more, on board too. 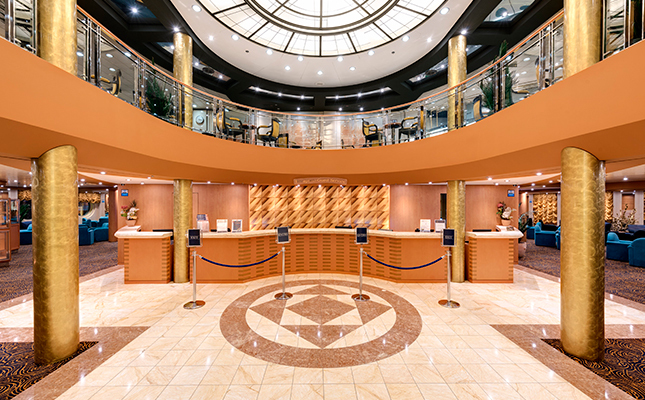 MSC Fantasia, MSC Splendida, MSC Divina and MSC Preziosa all feature a team of butlers and dedicated concierge service available 24 hours a day. 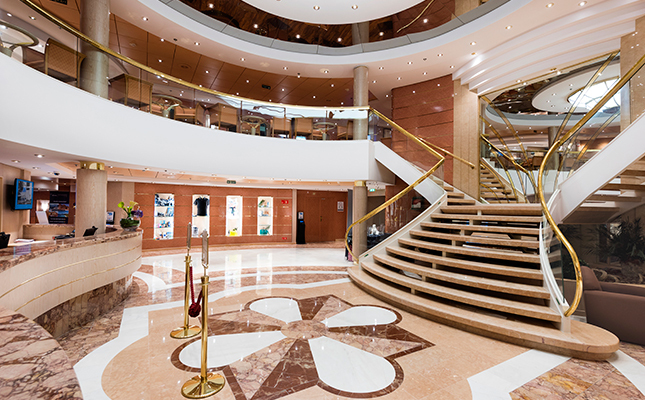 Featuring spacious suites with flat screen televisions, a panoramic lounge bar, a private pool, Spa baths and solarium. 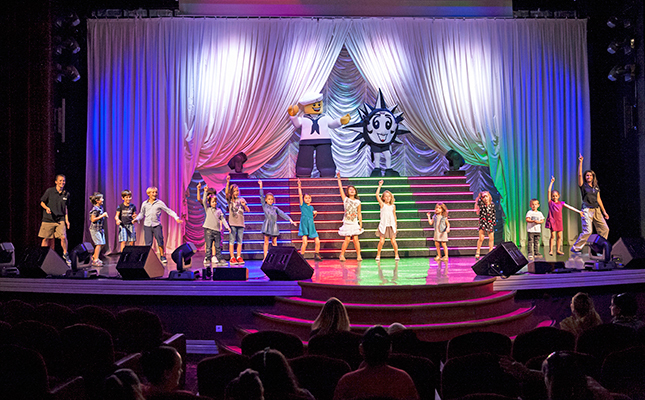 1 Pages. 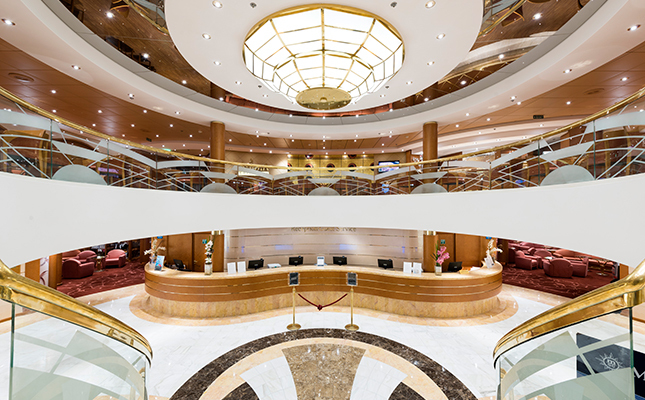 Showing items 1 to 2 of 2. 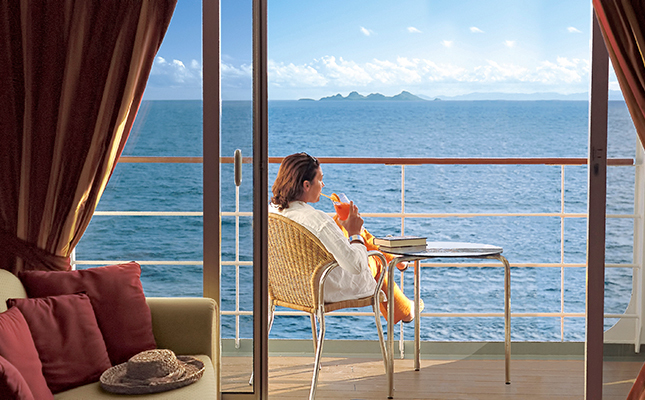 We had only cruised with MSC Cruises once before, which was in the Mediterranean in November 2009. 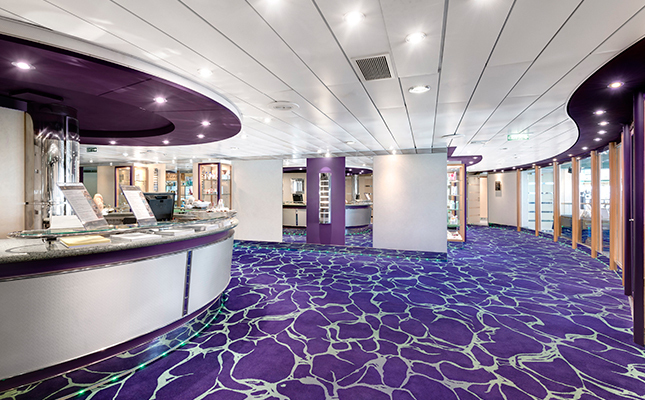 It was also on the MSC Orchestra, out of the port of Genoa, and I have to say that it wasn’t our favourite cruise experience. 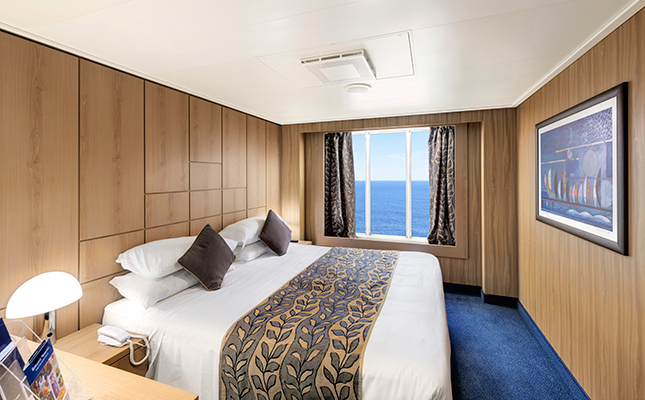 However, since then a number of improvements have been made to what is offered onboard MSC ships, and I have received good feedback from customers over the last couple of years. 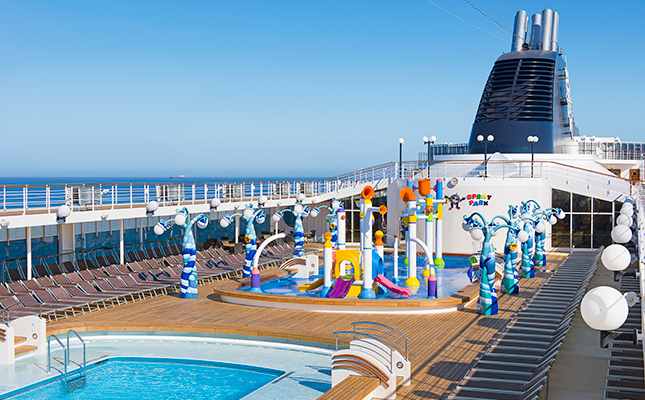 My first time on an MSC ship, and I have to say that I was really surprised with the whole experience. 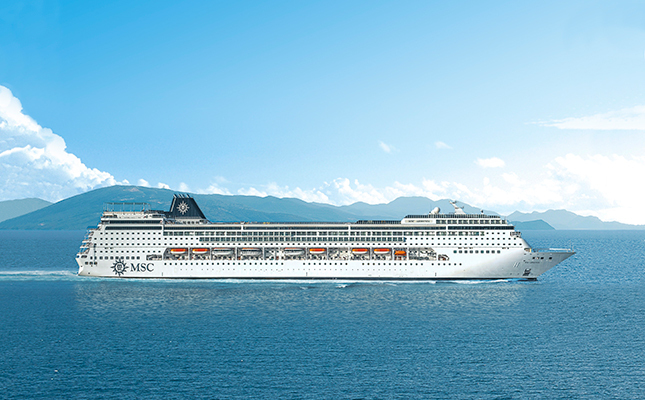 Launched earlier this year she is the newest of the MSC fleet joins Fantasia, Splendida and Divina in the Fantasia class lines up and with a capacity in excess of 3800 is a large family orientated ship with great facilities. 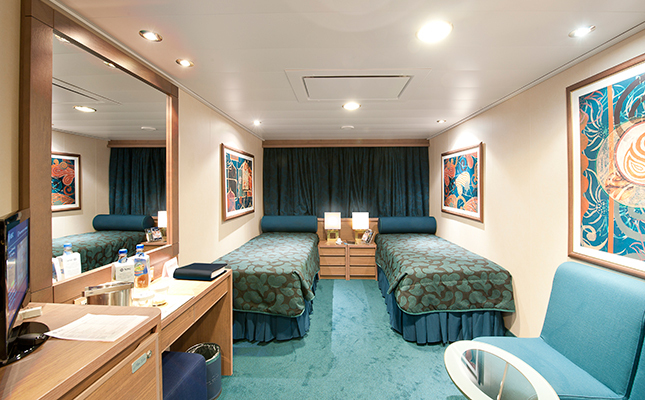 The following comments are impressions that were formed during a very calm and fine weather eleven night cruise, in early June, on board MSC Lirica. 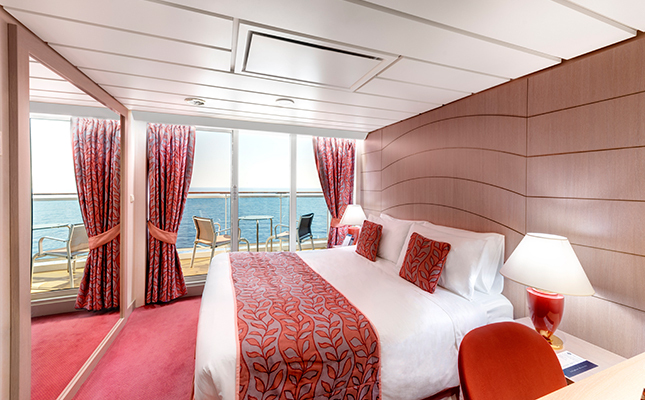 We embarked at Tilbury, then called at Amsterdam and Bremerhaven before sailing up the North Norwegian Coast to the North Cape. 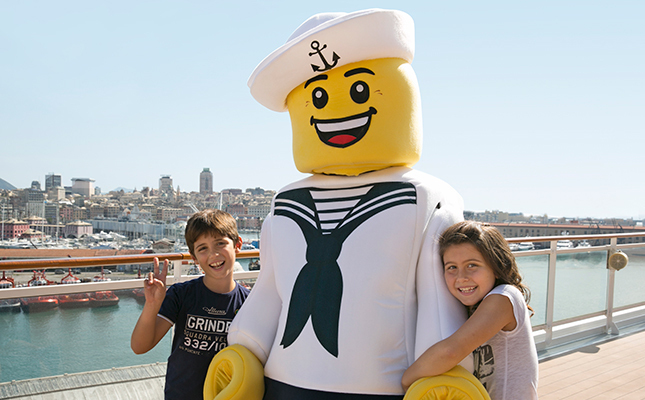 The ship visited the Norwegian ports of Alesund, Honningsvag, Tromso and Bergen before returning to Dover.